Gloves Latex Pre Powdered And Non Powdered Options. 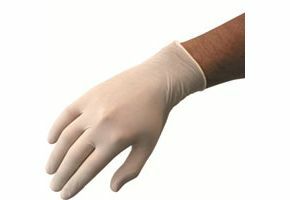 Latex examination gloves are manufactured to the consistently high quality and standards you would expect. With good touch sensitivity, grip, and a strong beaded cuff (providing consistent reliability) they give outstanding value.